This is the official website of Donna Valentine, musician, songwriter and author. 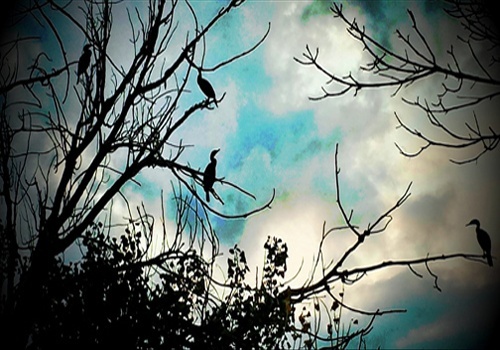 Here you will find a wide range of creativity to explore. Please sign up for email updates and receive a free gift! Right now you can get a free e-chapter from the upcoming book, “A Lesson in a Higher Love”, due out in 2018. 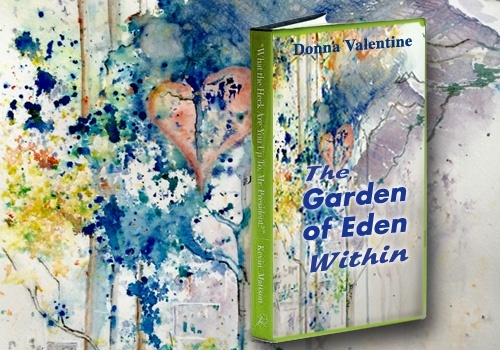 Donna will have an e-book available in 2017, entitled “The Garden of Eden Within”. 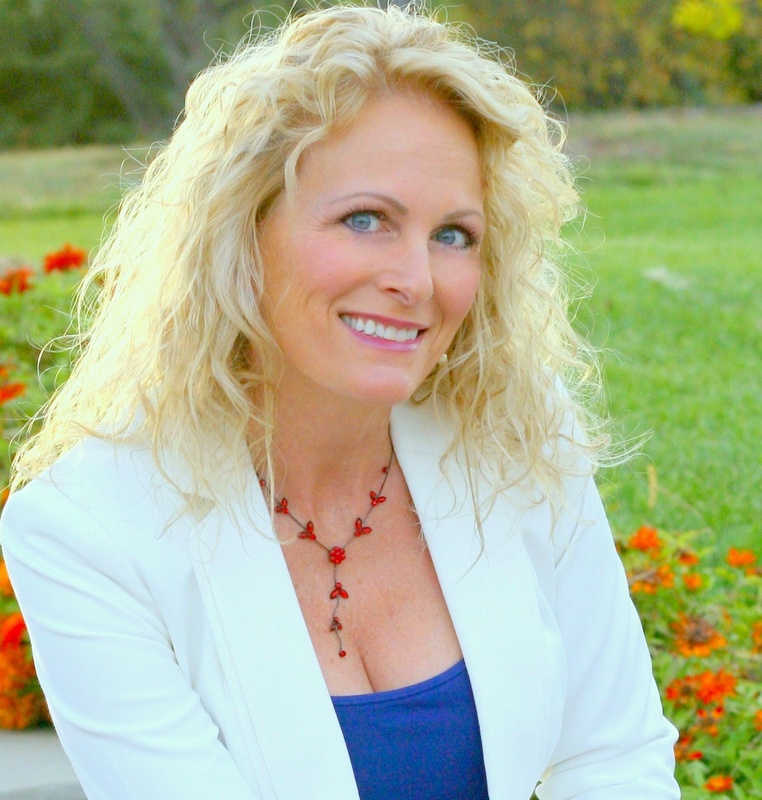 Donna is available for SONGWRITING CONSULTATIONS — please check out the SERVICES page! 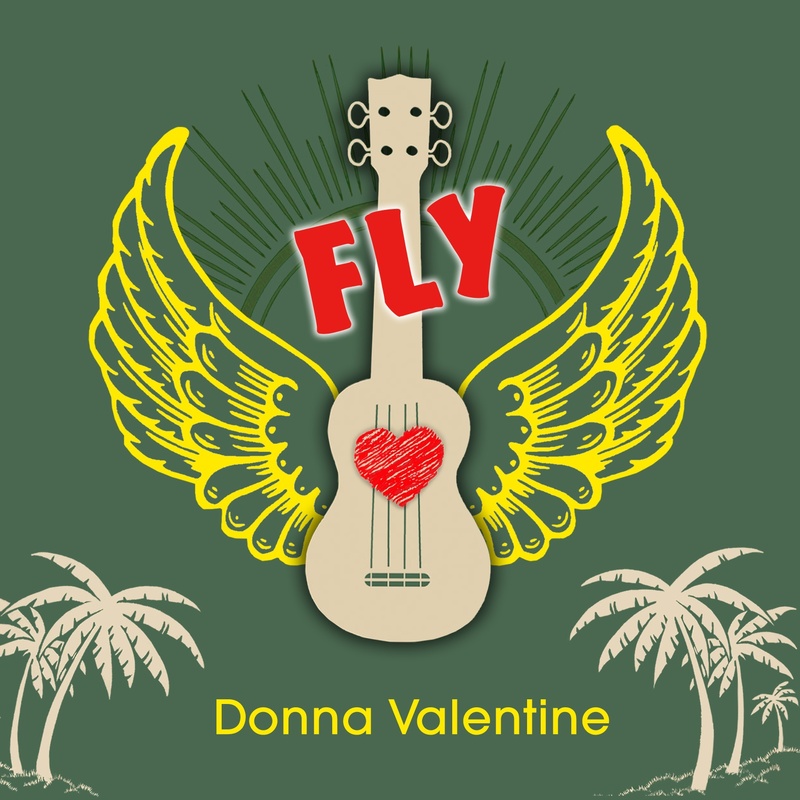 Donna’s CD of pop songs entitled, “Fly”, which released on Valentine’s Day 2017, is now available on iTunes, Google Play, CD Baby and all major media outlets! This is a magical story about a lesson in life that the author gleaned from an old, wise, majestic tree while in the forest on a walk one day. 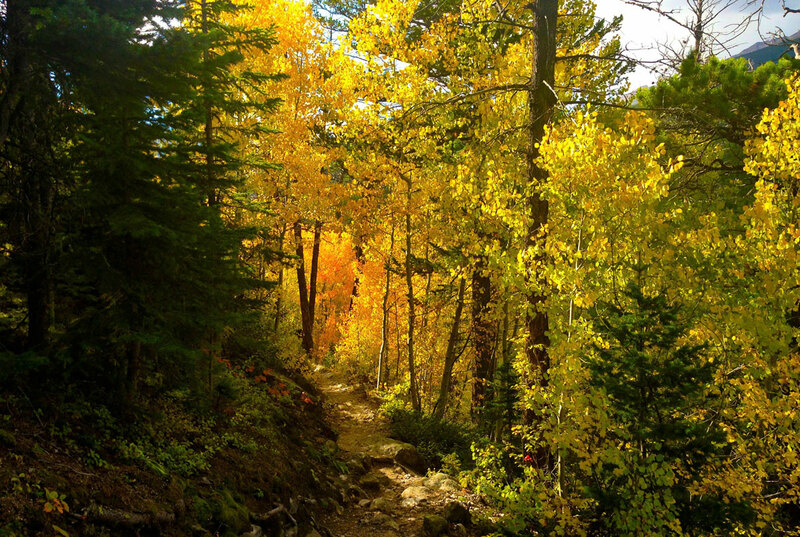 This inspired message unfolds through the lush pages of beautiful forest scenery while it imparts a gentle, yet profound message to all who read it. Delightful and charming, this story will warm your heart with its simple lesson, delivered in a way that all audiences can understand. 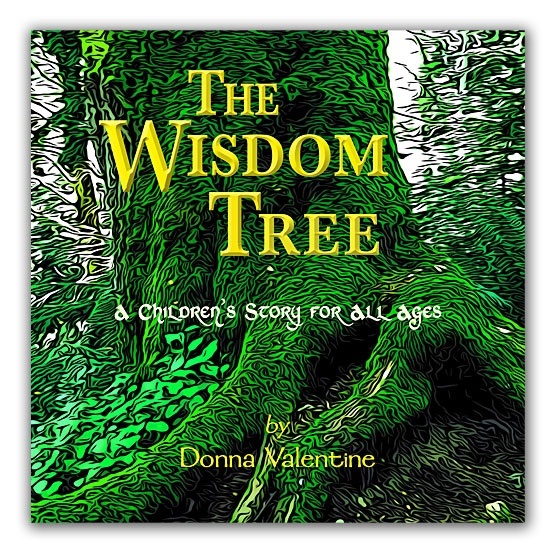 The Wisdom Tree’s pictures and message are an engaging little journey with nuggets of wisdom that little readers can learn, and big readers can re-learn. The story can help facilitate discussion about ways we can all deal with the good- and the not so good- that life can bring. If you like Colbie Caillat, Ingrid Michaelson, Jason Mraz, or even Israel Kamakawiwo’ole, you will love this CD! The love songs here represent all kinds of love. From love of a place (“I’m Going Back”), to friendship love (“A Friend Like You”), to first blush love (“Tempted”), to conditionless love (“In The Breeze”). These songs are representative of what Donna has devoted her life to… a life of Conditionless Love. This CD was a labor of love that took almost three years to complete. It is chock full of high-calibre musicians and is an audiophile’s dream! Grammy award winning Eric Tingstad cowrote 3 of the songs, performing his solo acoustic guitar on two of them (“Lighthouse” and “There’s More”). Artist Mandy Harvey cowrote the title track and is featured on three of the songs as backing vocalist. The amazing Marty Rifkin (Springsteen, Jewel) provides pedal steel guitar on two tracks. This album will take you higher. It’s soaring melodies and inspired lyrics will lift you to a higher place… it is Donna’s sincere hope that you will “Fly”! The first release of material from the upcoming book, “A Lesson in a Higher Love”, due out in 2018. This eChapter reflects the fashion–and passion–of Donna’s writing. This ‘first sip’ gives you an idea of the depth of the concepts she will be discussing, and the depth of her own self-discovery work as she reveals layer upon layer of resistance to new thoughts. The type of new thoughts that eventually changed her world! A quick read at just 11 pages–but still reaching the depths needed to get a glimpse into a stubborn first line of defense of the ego. Donna is giving away a sample of her work. Sign Up NOW! Check out Donna’s video channel. Music, workshops and more ways to connect! Donna has been giving songwriting critiques for 20 years now. Fifteen of those years with the NSAI as a workshop coordinator, and for six years as staff at www.songU.com. Online workshops to support the upcoming E-book, The Garden of Eden Within, will be available soon! 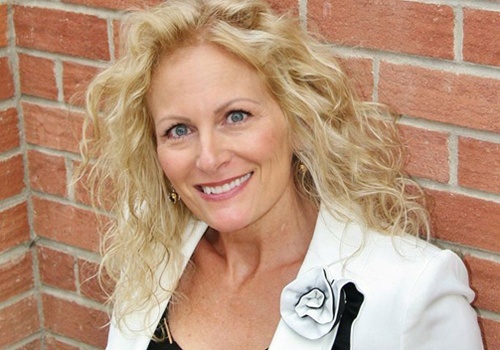 Donna has been a professional songwriter for over 20 years. Please feel free to stream her songs here, or purchase through your preferred music outlet. 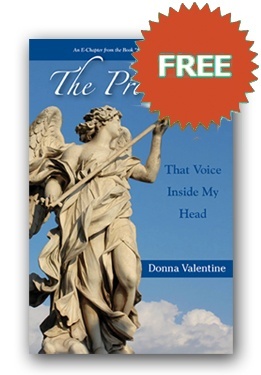 Check here for updates on Donna’s books! 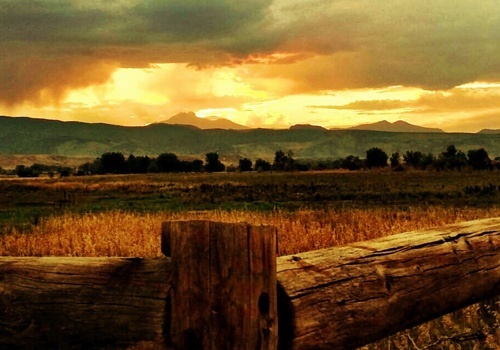 You’ll find everything from E-Chapters, E-Books, and an upcoming Book In Print. Exclusive Photo album of Donna! 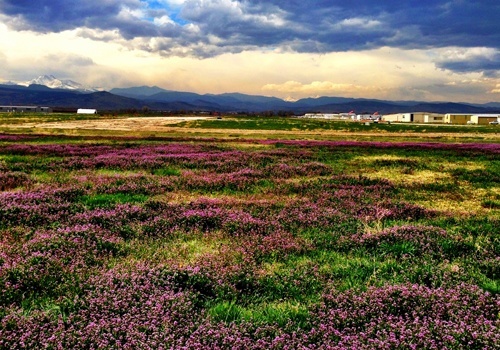 Check out the latest high resolution images for use with promotional materials.